The fast-rising country band brings first-rate craftsmanship to one of popular music's abiding themes: savoring fleeting pleasures. 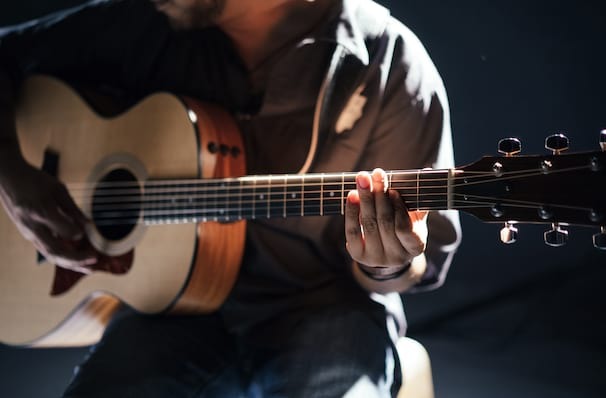 Ever since their inception in 2007, Nashville natives Old Dominion have made a name for themselves with a heady blend of carefree pop, relatable lyrics and a electrified country rock that have rapidly-growing audiences swaying and singing along. The quintet are hitting the road this winter, hot on the heels of the August 2017 release of their second album Happy Endings. Credited as one of modern country's savviest songwriting collectives, Old Dominion bring their big hooks and witty wordplay to the stage with ease. Their lives shows have quickly gained the reputation as the hottest ticket in town. Flexing the chops they've rightfully earned touring relentlessly with some of country's biggest names, these boys bring down the house with raw talent, honed skill and a sense of fun. Sound good to you? 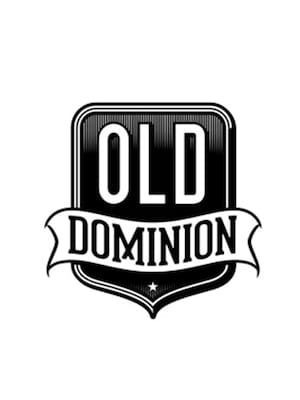 Share this page on social media and let your friends know about Old Dominion at US Cellular Center. Please note: The term US Cellular Center and/or Old Dominion as well as all associated graphics, logos, and/or other trademarks, tradenames or copyrights are the property of the US Cellular Center and/or Old Dominion and are used herein for factual descriptive purposes only. We are in no way associated with or authorized by the US Cellular Center and/or Old Dominion and neither that entity nor any of its affiliates have licensed or endorsed us to sell tickets, goods and or services in conjunction with their events.